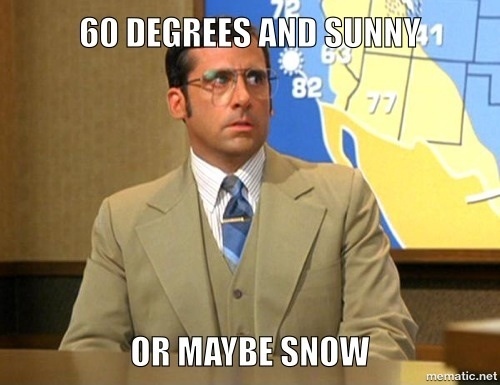 This unseasonable warm weather has left us no choice. We are sad to say that opening weekend is being pushed back again. We are hoping for November 26th/27th. Once the weather cools off we will be able to start making snow and start getting everyone out on the hill! If you still haven’t picked up your season pass, come on down to get your photo and sign your waiver so as soon as the snow hits your good to go! If your under 18 please remember to come with your parent or legal guardian to sign for you! 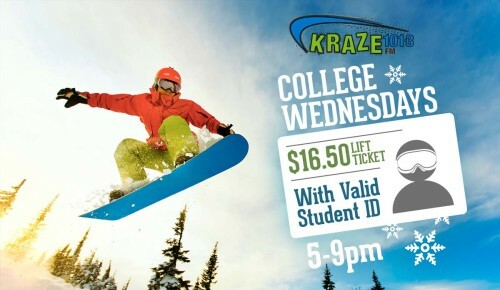 Let it Snow for Kraze College Wednesday!! We love the snow BUT…Drive Carefully out there! Kraze College Wednesday starts today at 5 pm – bring your I.D. Remember that we highly recommend winter tires and or a 4×4 when coming down our road. Oh how we love the Frosty Mornings!! With a chill in the Air, our projected opening day (if Mother Nature cooperates) is Wednesday November 11, Remembrance Day!! 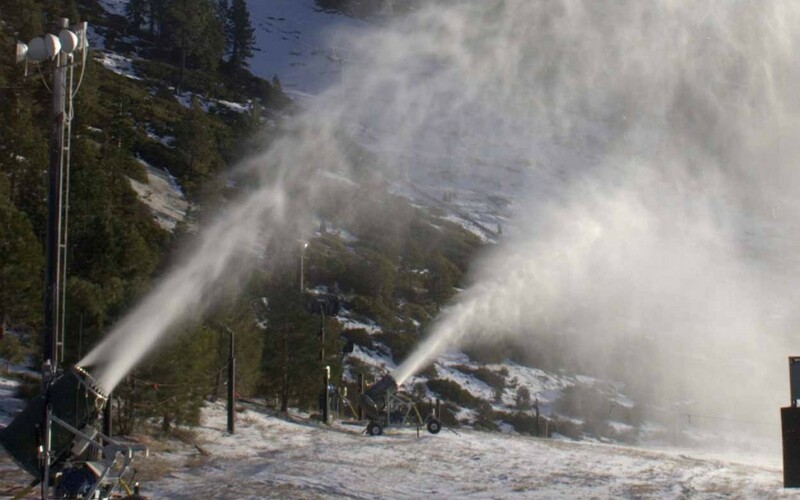 With our 15 NEW Snow Making Guns on their way – we are getting ready to blast the runs with snow!! Now is the time to get your Early Bird Season pass! Early Bird pricing on sale now till October 1!